The new Sanford Visitor and Learning Center is now open to the public. A feature on the Grand Opening appears in The Rapid City Journal, Western South Dakota's newspaper. 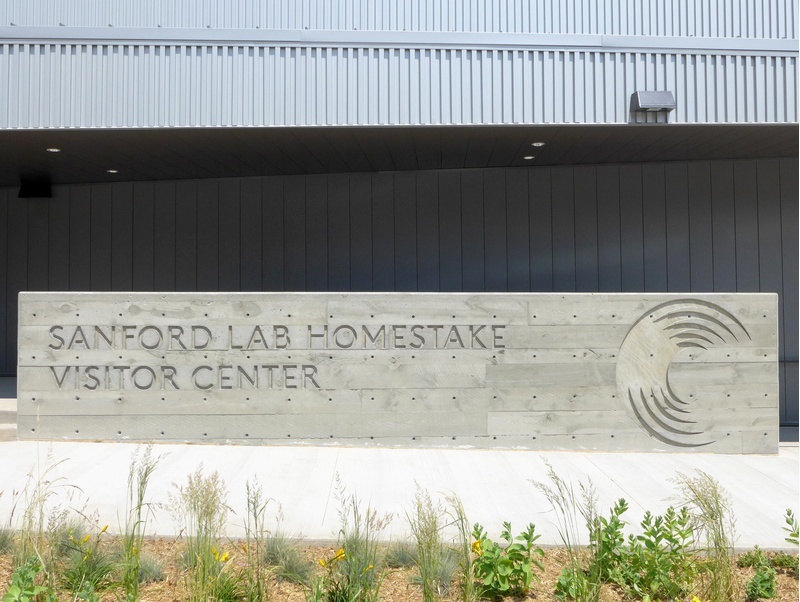 The Sanford Lab/Homestake is America's largest gold mine, and the site of the Nobel-Prize-winning neutrino experiment. The scientific research center is also the subject of a 12-page essay in the May issue of Harper's Magazine. C&G Partners designed exhibits for a new Visitor Center, including a massive floating model of the entire mine.